Whether you’re socialising with friends, using public transport or shopping for groceries, it seems like everyone has busy thumbs. The latest Ofcom report on communications shows smartphone take-up among all adults has increased rapidly over the past year, with just over 60 per cent of people owning one. A huge 88 per cent of 16-to-24 year olds now own a smartphone and these young adults are spending more than three-and-a-half hours every day glued to their screens. There’s plenty of evidence that communications professionals are seizing this opportunity to capture this audience and deliver power brand messages to them. According to the European Communication Monitor 2014, more marketing and communications professionals are focusing their brand delivery strategies on mobile platforms, than they are on social media. 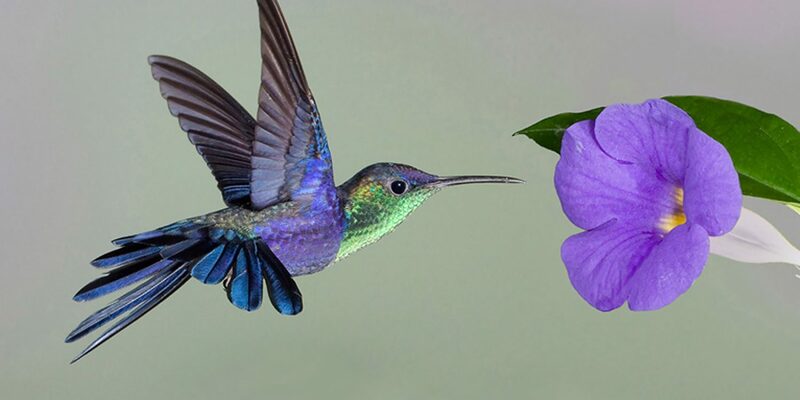 Since Google’s Hummingbird algorithm update was released a year ago, many businesses have been focusing their efforts on creating websites that are optimised for mobile devices. This update means the search engine can better understand and display results for long-tail search queries such as questions, which are typically entered by people on the move. But how do marketing professionals create optimised content on the small screen for an audience with such a short attention span? Although Google’s algorithm update, Panda, favours long and in-depth articles because these demonstrate expertise in a subject area, it’s also crucial to bear in mind that the bulk of people are accessing content via their mobile device. Content creators should ask themselves whether their articles can be broken down into sub-sections or interspersed with engaging images or videos, to make them more user friendly and attractive to people on the go. You only have to look at the success of sites like Buzzfeed to see that the layout and content of an article or website is essential in terms of getting hits. There are several technical elements to bear in mind, all of which facilitate your customer moving through your site easily, and these include fast page loading times and optimised images. On page elements such as title tags, page URLs and H1 tags are taking on new levels of importance, not only in terms of their relevant keywords, but also their length. Google has decreased the number of characters shown in its search engine results pages (SERPs) and as such, title tags shouldn’t be more than 55 characters in length and meta descriptions 115 characters. Video I’ve already mentioned how visual content can be used to break up copy, but more essential is its ability to deliver powerful messages to people with little time on their hands. According to YouTube statistics, mobile makes up almost 40 per cent of the website’s global watch time. And although it might not always be possible for marketers to convey a brand message in just six seconds, the overwhelming success of services like Vine is testament to the fact that people want to consume content in a quick and convenient way.